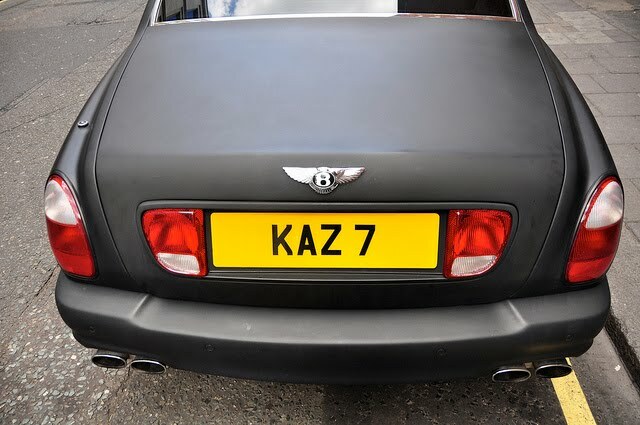 I do not understand the new 'matte' look as in Kaz's Arnage. Try to explain to your mother why your new exotic has the same finish as her 1985 Toyota. I'm sorry, but to me it just looks like an un-cared for car (although I hear it's higher maintenance). Why not just buy an old Roller with original paint like this Corniche I'm rescuing. 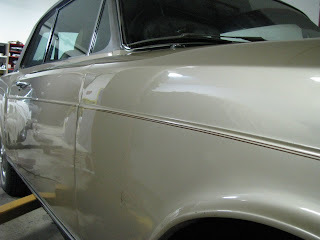 Completely flat finish for free- not a $15,000 option. I've spent many hours this past week bringing the life back into it. I'm halfway there. The trouble is Rodd Sala tells me the chemicals in the paint have broken down so it will dull itself in no time. 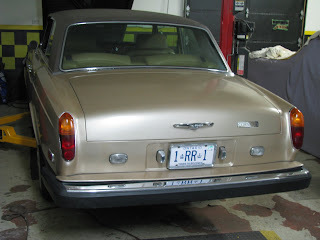 - When I tire of the shiney finish I'll have just saved $15,000 for the new look in a few months time. I'll fit right in with all those Conti GTs, Porsches, Benz SLs and SLSs. 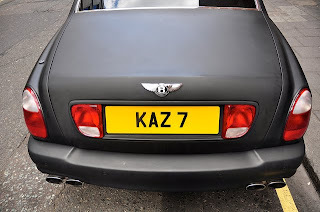 Dear David, while I agree with you regarding the whole "matte finish" craze is getting a bit out of hand and often appear as unfinished paint job, but the KAZ 7 car is fact wrapped, like many exotics with matte finish, it can be removed in matter of 4-6 hours with proper equipment. Psst, Wanna buy a Turbo R ?